Deadline season is still in full swing and I’m officially nocturnal. The combination of long hours in the library (all-nighters anyone?) and shortened daylight hours means the amount of sunlight I actually get is very low (non-existent). (To be fair this is the season of constant rain and gloomy skies, so there isn’t that much sunlight to begin with). Anyway, you know how I’m always going on about ways to de-stress and the extra-curricular activities the University has to offer? I decided to take my own advice and try something new. It seems a bit counter-intuitive to add more activities to my schedule but I’ve found that its during the busiest times you actually need them more. It gives you something to look forward to and an avenue to de-stress. So the activity I picked up is……drumroll please…. So I’ve always thought archery was cool (thanks to my brother constantly going on about Oliver Queen in the TV show, Arrow) and I figured why not try it out? Unfortunately, when I reached out to the sports club, I was told they had already completed their beginners course for the year and this is essential to join. 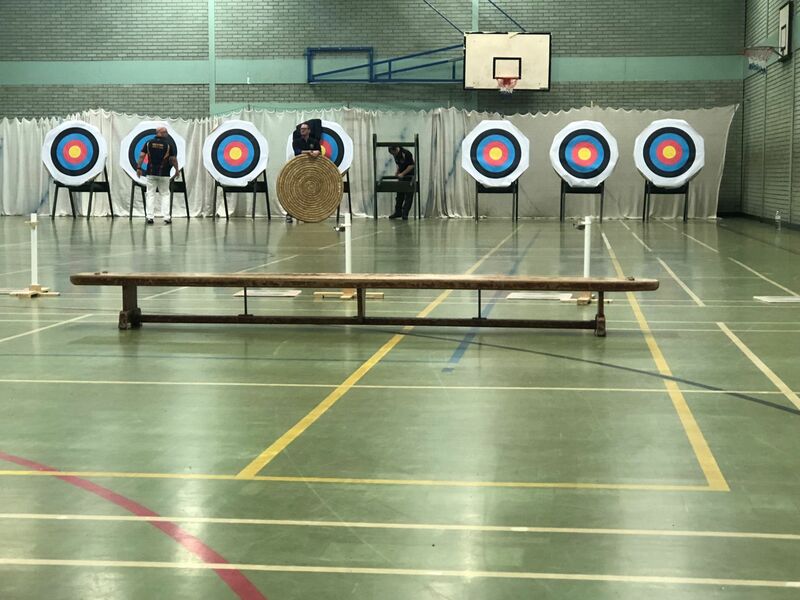 But thankfully, they referred me to the Guildford Archery Club that run courses in the Winter, and upon completion, can issue me with a certificate giving access to other GB clubs (such as the University’s). The timing couldn’t have been any better because at the time I reached out, they were still accepting people unto the Winter programme. 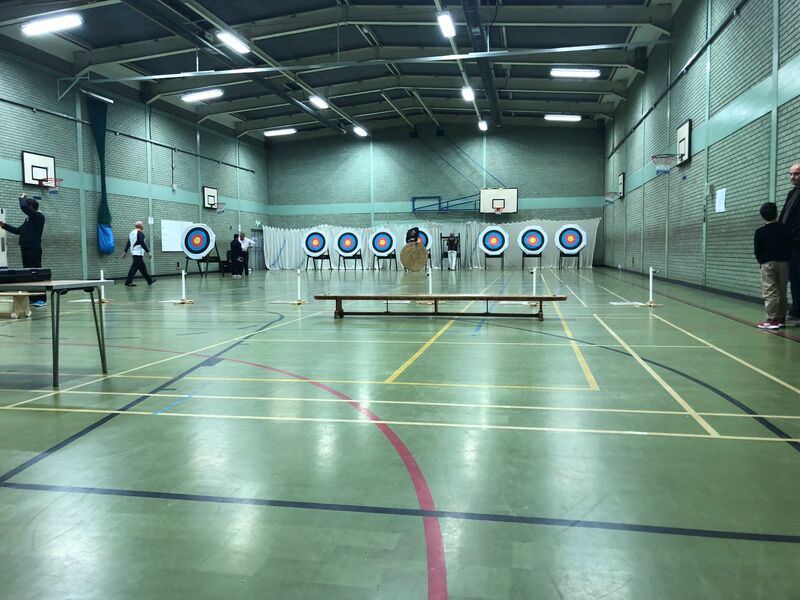 The course was basically 3 sessions at an indoor sports centre in Aldershot, held on Sundays. The last one on the 28th. Even though its not a sport that requires physical exertion, it still requires a lot of concentration and a bunch of things to remember. So, it’s harder than it looks. Who would’ve thought? I was able to get a few shots on target some of the time, but there’s still (plenty) of room for improvement. Robin Hood in the making maybe?? I now have my certificate of completion, so I hope to carry on with this.